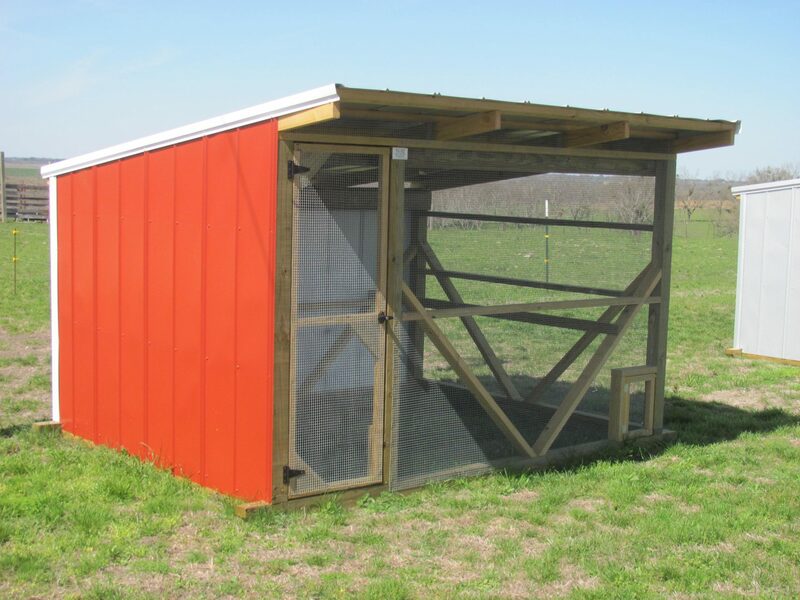 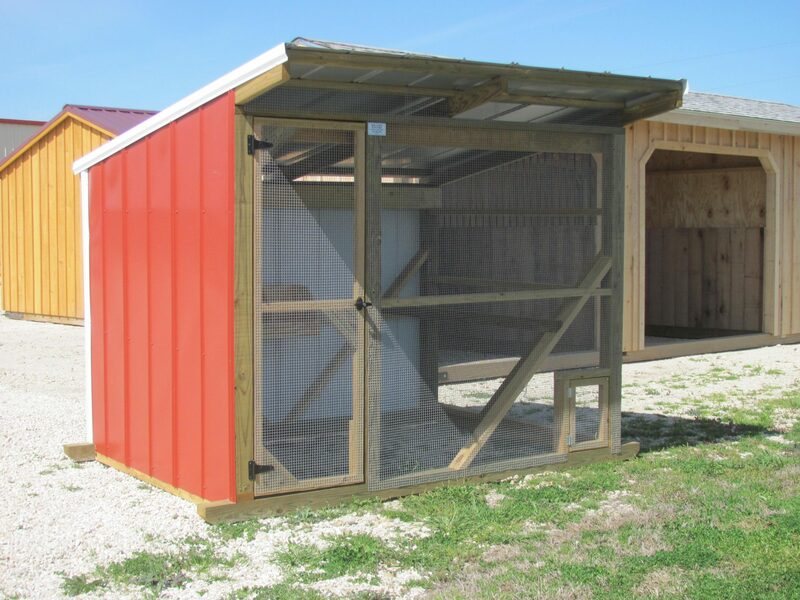 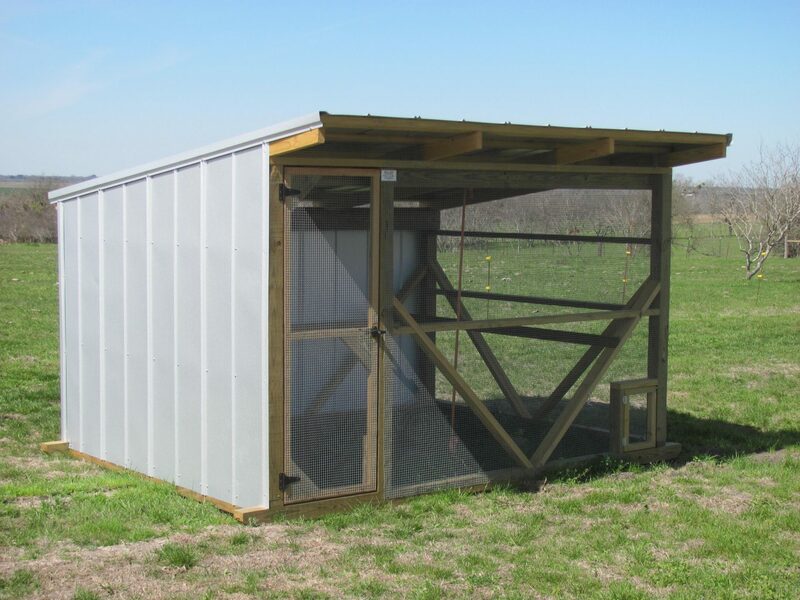 Would you like to add a cabin, barn, shed or chicken coop to your property quickly? 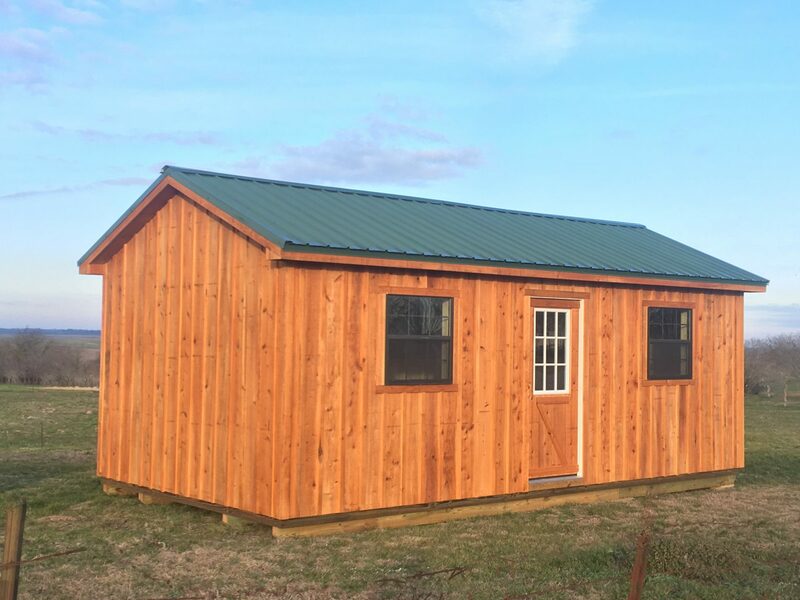 Deer Creek Structures is always more than happy to build you a structure from the ground up designed to your exact specifications. 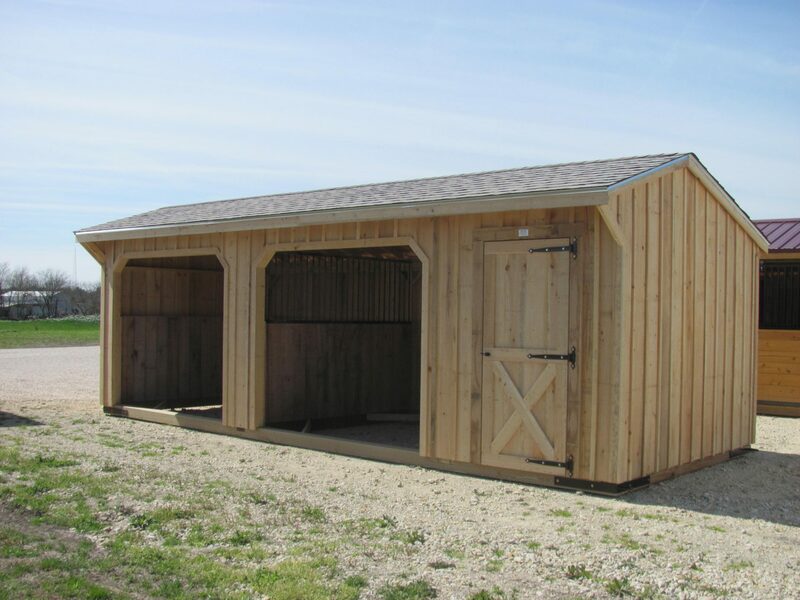 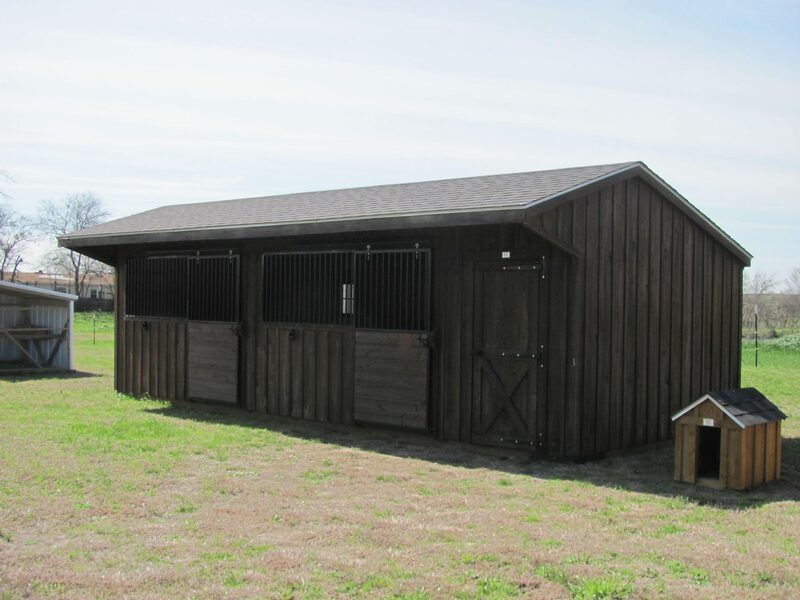 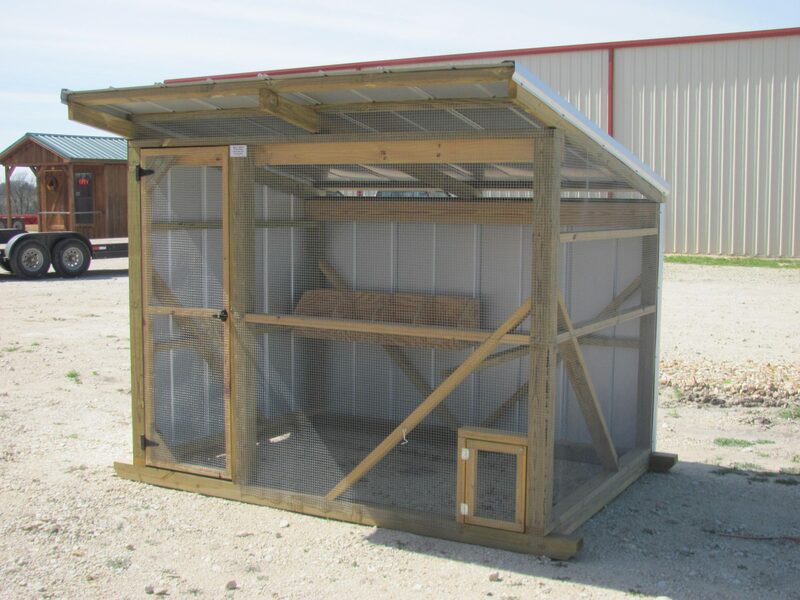 However, they also have a large selection of portable barns in stock at all times. 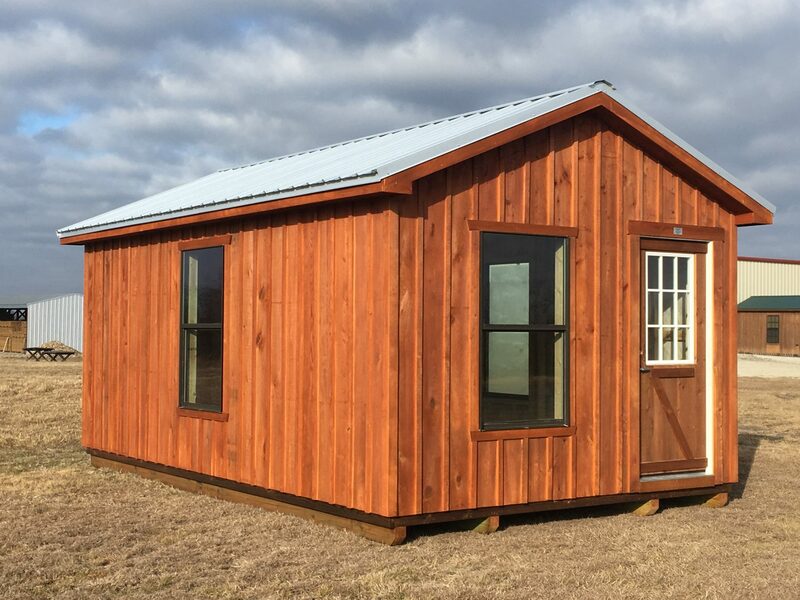 You can order one today and have it set up on your property in no time so you can start taking advantage of it immediately.